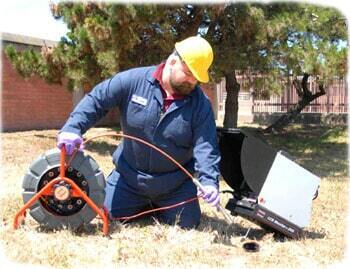 Suburban Sewer & Septic is committed to getting you the urgent sewer cleaning you may need. Our goal is to provide you with a variety of sewer services in a convenient and affordable way. We want to help you with your situation and will gladly use our expertise to come up with a solution.